WEST LAFAYETTE, Ind. — Purdue University announced Thursday (April 27) the creation of a new public university that will further expand access to higher education. The initiative is meant to address two striking new realities: the need for postsecondary education for working adults and others unsuited to traditional campus study, and the explosive growth of online technologies as a means of delivering education to students of all types. 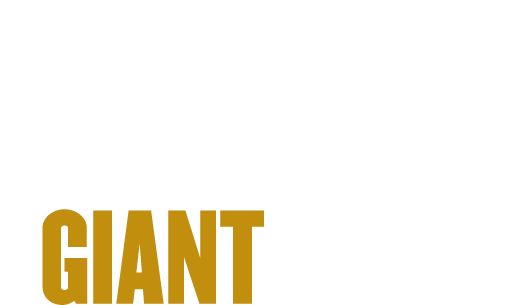 “Purdue and Kaplan share the ambition of enabling individuals of all backgrounds to benefit from a high-quality education,” said Andy Rosen, Kaplan’s chairman and chief executive officer. 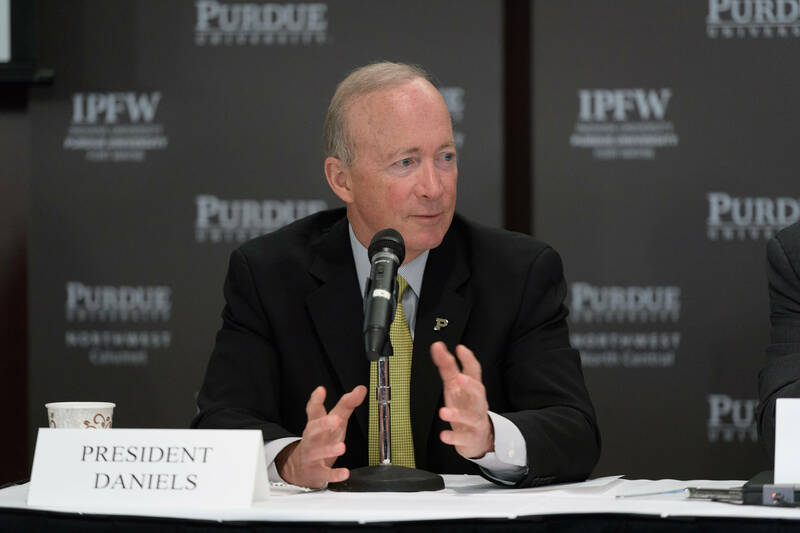 “Purdue’s tradition of excellence makes it an ideal party to build upon the progress and innovation that Kaplan University has achieved over the past two decades. We’re proud to pass the baton to this esteemed university."